Work directly with its solar panel manufacturer has an advantage for you, installer. First, you benefit from the latest solar panels with the latest technology which ensures you the best returns on the market. Secondly, you are in direct contact with your solar panel, inverter and fastener manufacturer which allows you to order your complete solar kit to a single point of contact and a single delivery. In the end, you get the cheapest rates by removing any intermediary. With one of the most competitive markets in the world, you, as a solar panel installer, must obtain the most efficient and competitive solution. ...and benefit a competitive price! Because your happy customers will make us happy, we seek to satisfy you every day and meet your every need. 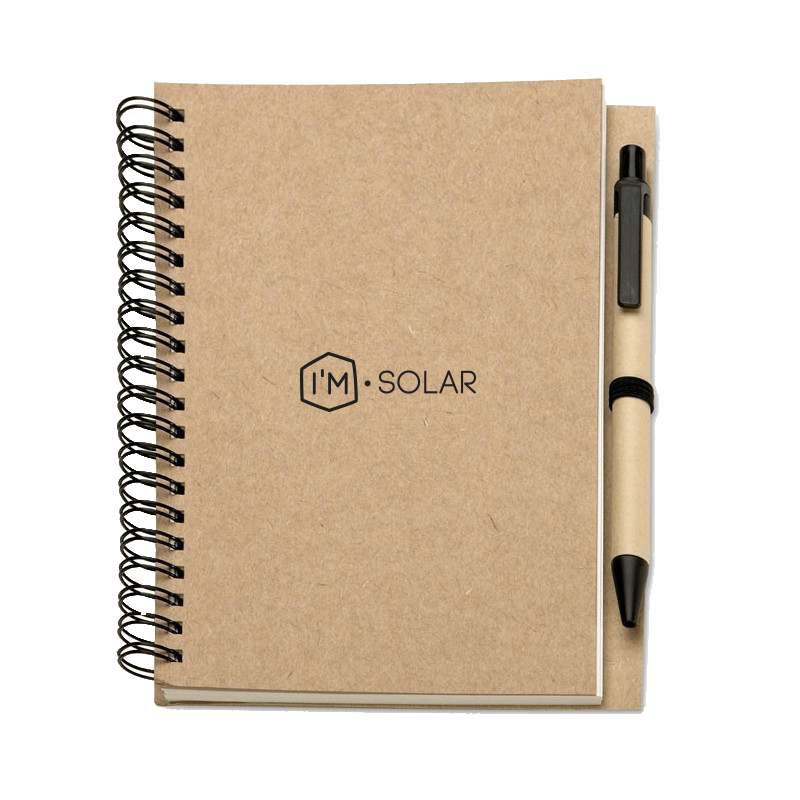 I'M SOLAR is a European manufacturer of photovoltaic solutions. We work with our solar panel installers hand in hand. Our solar panels are manufactured in Europe. In addition, we are European photovoltaic cell manufacturers. The biggest added value in a panel is the quality of the cells, which is why we produce our own photovoltaic cells. We offer one of the best quality. The quality of a solar panel is seen through the finish of our solar panels (alignment of the cells, uniform color, finish of the frames, anti-reflective glasses, ..) but above all thanks to a production of our solar panels superior to the competition . Our tests prove that our solar panels can produce up to 3% more. An impressive gain to optimize its installation of solar panels on future years. We are fully integrated solar panel manufacturer. We control the production of each component of our solar panels, which allows us to obtain cost optimization and thus offer you the lowest and competitive prices in the market, even in the face of Asian products. Prices fall depending on volume. On each product, you get the price based on the volume of purchase. Become a PREMIUM installer. We manufacture our solar panels since 1998, an experience that proves our know-how. In addition, we have implemented the most stringent standards ISO 9001, ISO140001 and ISO 500001. Our knowledge is also proven in the management of energy in the manufacture of solar panels. In fact, we use more than 60% of the energy needed to produce I'M SOLAR panels from renewable energy. Indeed, our roofs are completely covered with our solar panels to achieve self-consumption. We become one of the few European manufacturers to offer a 30-year warranty on our bi-glass solar panels with a performance guarantee of the same duration. Our quality tests prove that our solar panels have a decrease of only 6% after more than 30 years (extreme climatic tests carried out over 5000hours). A guarantee is made not to be used!